Troowolway man Nathan Maynard’s play The Season, premiering this week at the Sydney Opera House as part of the 2017 Sydney Festival, has been a long time in the making. In some ways, it began at an Indigenous scriptwriting program a couple of years ago, but it’s also been guided to realisation from a lot further back by family mentors. There are stories threaded throughout from Maynard’s childhood in northern Tasmania, and older stories still – traditional stories that have carried over millennia. The play is hotly tipped to be a festival standout; it’s a decidedly more direct path to recognition than is usual for a first-time playwright, particularly a young Aboriginal one. Maynard hasn’t written anything like The Season before. In fact, he’s barely written a sustained work. He’d danced and done a little acting, but has now come to love the writing process. ‘This is what I want to do for a living now,’ he says. It’s a beautiful, beautiful story. Nathan talks bout the birds when they fly, how they migrate, their pattern, their journey around the world. They fly something like 80,000 miles up over the Pacific, around Japan up to the Arctic regions and back around in a figure-eight all the way back down to Tasmania. And they go back to the same burrows, with the same partner. There’s like five million, 10 million of them and they all go back to the islands off of Tassie. And there’s this great line in the play where Nathan describes the birds flying in perfect chaos. The script presents a portrait of the Duncan family going ‘birdin’ (a traditional cultural practice of harvesting mutton birds) for five weeks on isolated Dog Island. The cast includes a mix of acting experience with Trevor Jamieson (The Secret River), Tammy Anderson (I Don’t Wanna Play House), Luke Carroll (Australian Rules), and Kelton Pell (The Gods of Wheat Street), being joined by newcomers Nazaree Dickerson and James Slee. 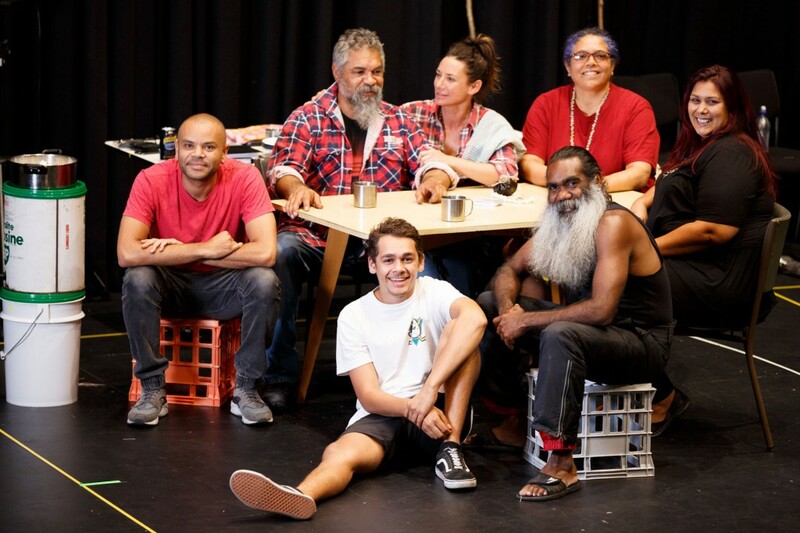 For Sydney Festival director Wesley Enoch, who along with Drandic observed Maynard develop the script at the 2015 Yellamundie National First Peoples playwriting program, The Season is a family drama about traditional cultural continuity in a contemporary setting. The Season will be the first play to graduate from the Yellamundie mentoring program to premiere at the Sydney Festival. 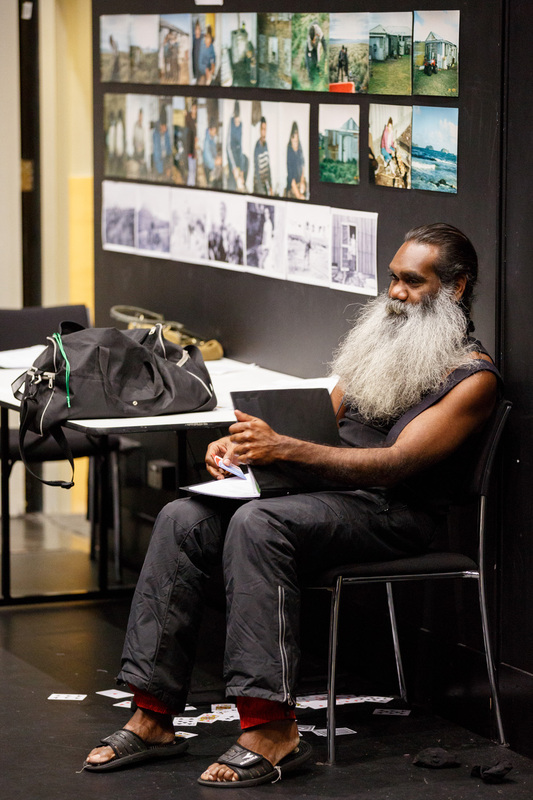 And being Aboriginal-written, Aboriginal-directed and Aboriginal-produced, with an all-Indigenous cast, is a milestone Enoch is proud to be involved with. ‘I’m interested in new voices and new ways of working,’ he says. Enoch has been bold in advancing both of these aspects in the festivals Indigenous-produced content. 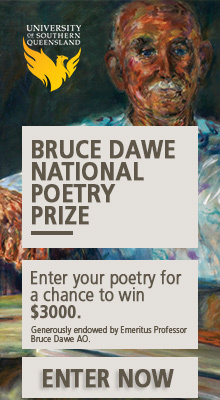 In addition to The Season, the Indigenous program includes the Bayala language workshops and the 2017 Yellamundie playwriting festival, and will present Jacob Boehme’s Blood on the Dance Floor, Vernon Ah Ke’s exhibition Not an Animal or a Plant, the all-star event 1967 – Music in the Key of Yes, Katie Beckett’s Which Way Home and the one-man play Huff, by Cree First Nations playwright Cliff Cardinal. The Season premieres at the Sydney Opera House drama theatre on Thursday 12 January at 7.30pm, before touring to the Melbourne Festival later this year. Jack Latimore is an Indigenous journalist, researcher and writer. His work has appeared in RealTime, Voiceworks, Farrago, The Citizen and the anthologies GeekMook and Paradise to Paranoia. He has worked for the ABC and Guardian Australia and is currently employed by the Centre for Advancing Journalism.